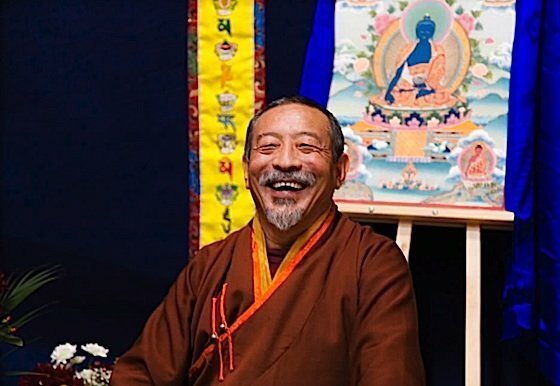 Highly realized and internationally respected Tibetan Buddhist teacher Acharya Zasep Tulku Rinpoche, will teach in Toronto, Canada from June 8-18, 2013. His busy itinerary includes lectures, initiations, consecrations and practice with students. The events will also be an opportunity for those interested in experiencing Tibetan Buddhism. Rinpoche is the Thirteenth Zasep Tulku (incarnation), enthroned with great ceremony at the age of five, at Zuru Monastery in 1953. Rinpoche took the eight precepts from Gelug lama Chonjor Gyaltso, at Tashi Lhapug, the largest monastery of the Geluk order. After many years of intensive study and meditation and practice, including work at the Chenrezig Institute for Wisdom Culture in Australia, Rinpoche accepted an invitation to come to Canada, where he has delivered many teachings, commentaries, initiations and meditation retreats. 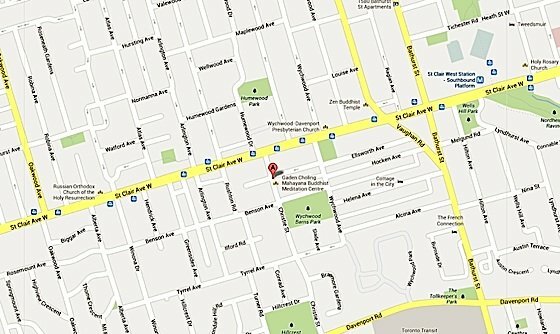 Rinpoche will teach at Gaden Choling Mahayana Buddhist Meditation Centre, 637 Christie Street, in Toronto. 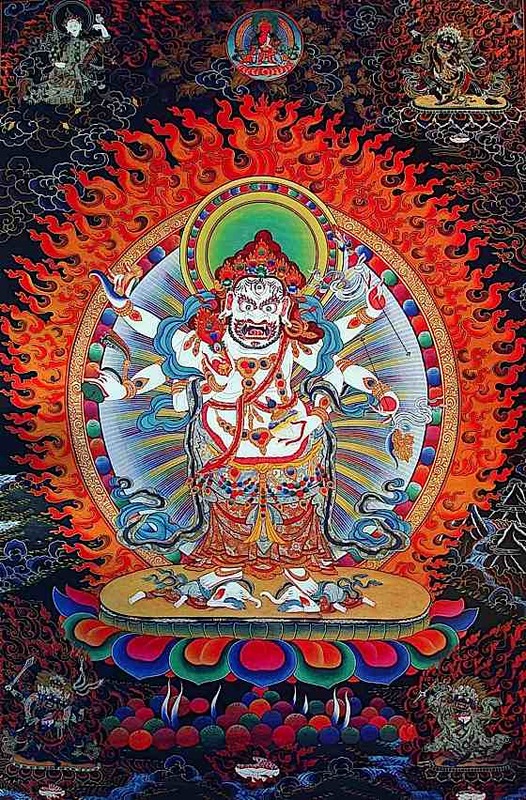 On Saturday, at 10 in the morning, Rinpoche will be initiating qualified students into the practice of White Mahakala, renowned for removing obstacles to the flow of prosperity and invoking of positive energies. The same afternoon, Rinpoche will teach and guide practice in White Mahakala, the wrathful form of the deity of compassion, Avalokitesvara. The “form body” or Rupakaya of the fierce deity White Mahakala represents the nature of his compassionate action. Each of his six hands hold symbolic implements, such as a skullcap of jewels, and he tramples on two elephants, symbolic of overcoming simple material prosperity, and other concepts. The following day, on June 9 at the Centre, Rinpoche will guide students on statue filling and consecration, for those who have deity statues in their homes, a session to run 10am to 5pm. As part of the teaching tour, Rinpoche will lecture on “The Benefits and Practice of Buddhist Visualization and Mantra Recitation” at Snow Lion, 708a Pape Avenue, Toronto at 7pm. 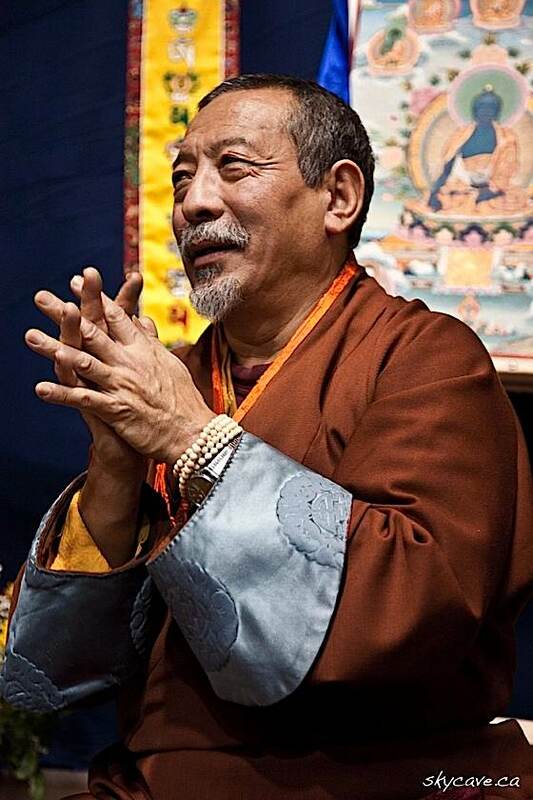 Thirteenth Zasep Tulku, Archarya Zasep Tulku Rinpoche is an engaging and respected Tibetan Buddhist teacher. “The Benefits and Practice of Buddhist Visualization and Mantra Recitation” at Snow Lion (708a Pape Avenue) June 13, 2013, 7:00 pm to 9:30 pm. 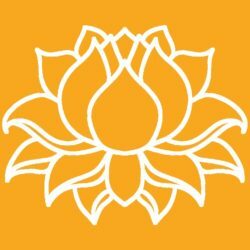 “Teaching on Tantric Divine Pride: What is it and How Do We Get it?” June 18, 2013, 7:00 pm, Gaden Choling Mahayana Buddhist Meditation Centre, 637 Christie Street, in Toronto. Map to Gaden Choling Mahayana Meditation Centre, where the Thirteenth Zasep Tulku will teach Jun 8-18, 2013. Awesome Rinpoche, great to have such good documentation of Zasep Rinpoche’s life. Looking forward to the release of Tara in the Palm of Your hand….his first book publishing in June/July..
Will you ever come to Boston Massachusetts? And if not, will you be teaching in Toronto any specific dates in the fall of 2014? Yes, Thank you for the reply. I would be very interested in a teaching by Zasep Tulku Rinpoche, but I’m not sure if he would ever travel to the Boston Mass area. Thank you for the link I will check it out. There will be some classes on Tibetan Buddhism philosophy in Salem Mass soon but it wont be presented by anyone like Zasep Tulku Rinpoche. 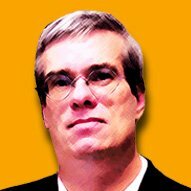 Please let me know of any other details for this year, or this Fall of 2014. Thank you again for the reply!